I‘d like to introduce you to my new best friend: meet Ginger. She’s been a constant presence in my life for the last 4 months, something I’ve obsessed over, dreamed of, fell asleep thinking about. Like many great romances, this affair was all the more intense due to many fruitless years searching for “the one”. 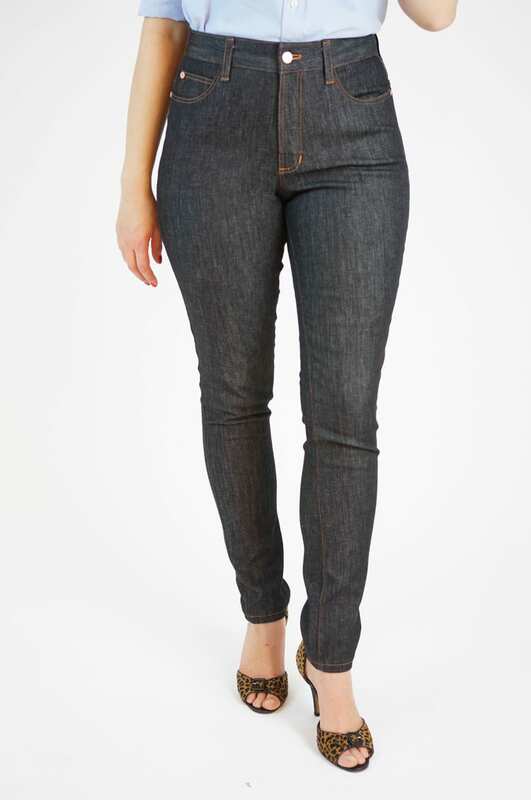 The one perfect pair of jeans. I think a lot of us are searching for the one. The one that hits at just the right place on the hip. The one that clings just right. 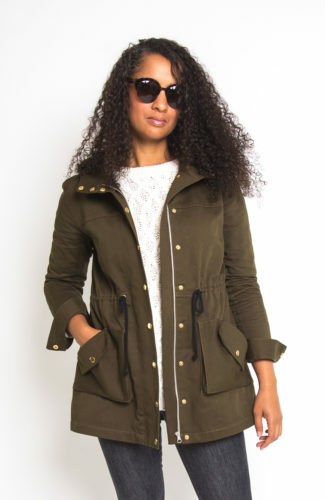 The one that looks as good with a t-shirt and Chuck Taylors as it does with a blazer and a pair of heels. The one that we reach for every day, knowing it will always make us love our butts. 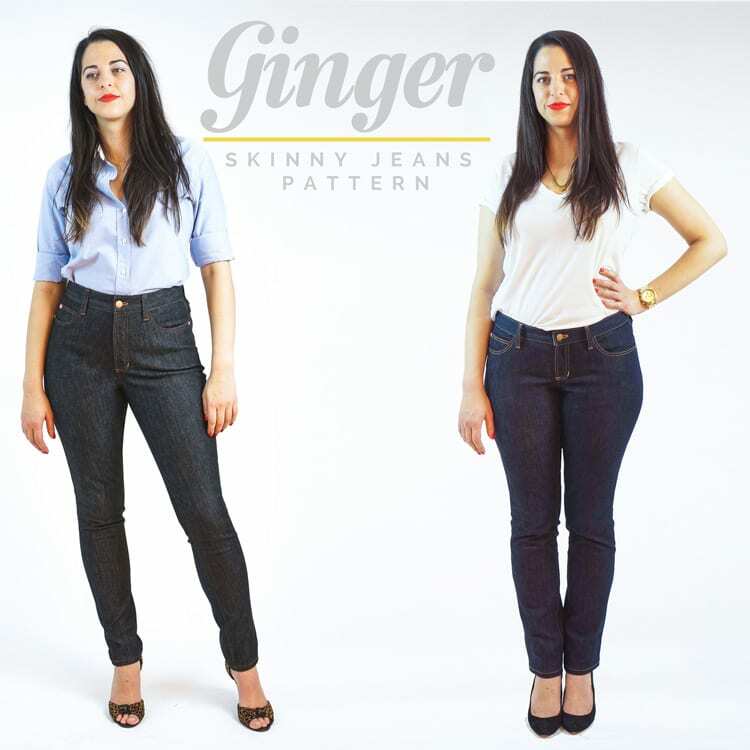 Like Nettie and the Bombshell, Ginger was born when I couldn’t find a great 5 pocket skinny jeans pattern. 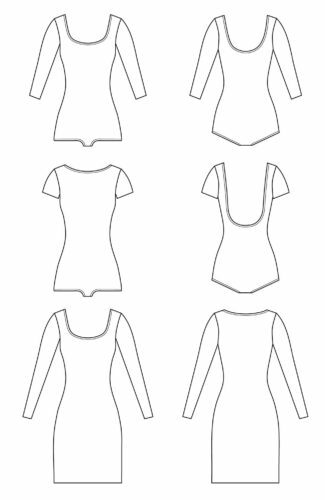 The patterns I did find required major redrafting, or were so lacking in practical instructions that it required reading 20 blog posts to figure out the basics of jeans construction. 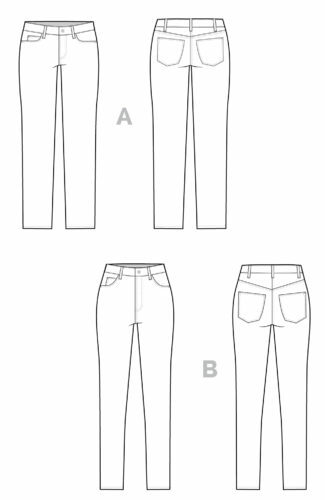 I started tinkering with a jeans draft, and came up with something that I think is super flattering and flexible, along with writing really clear, detailed instructions that will allow any level of sewist to make a pair of perfect custom fit jeans. 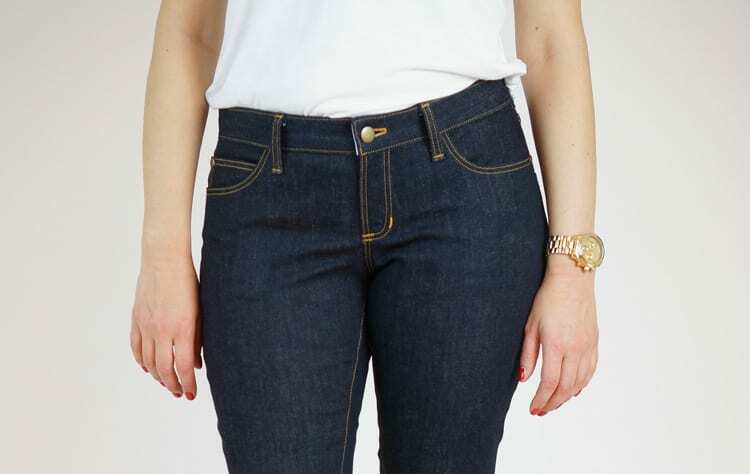 View A is a low-rise stovepipe jean. It sits a few inches below the belly button, but has a higher rise in the back so you don’t have to worry about peekabooty when you bend down. 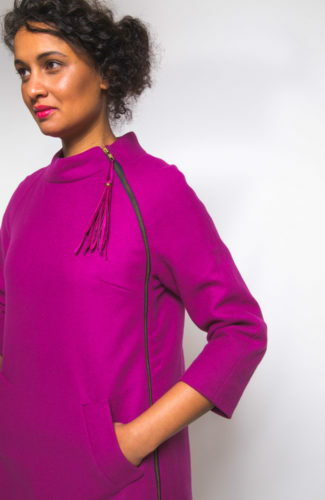 It features a narrow back yoke, and slightly curved back pockets to highlight the bum’s natural curve. The legs are narrow but not super tight; this option is divine in a medium to heavy weight stretch denim. 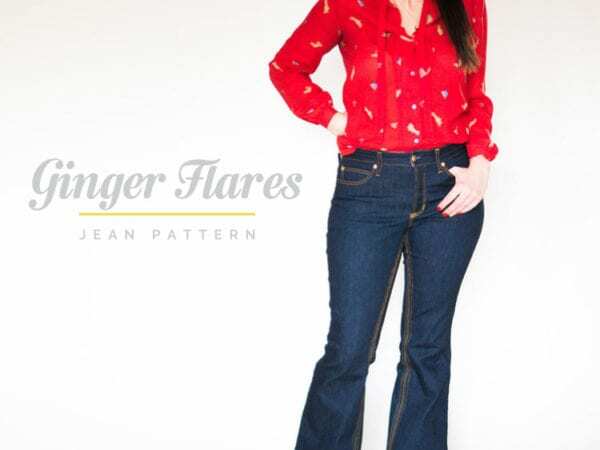 The Ginger Jeans pattern is designed to be made with stretch denim. I recommend anything with at least 2% lycra. I’ve successfully made pairs with 1% lycra, although the fit is a little more snug. 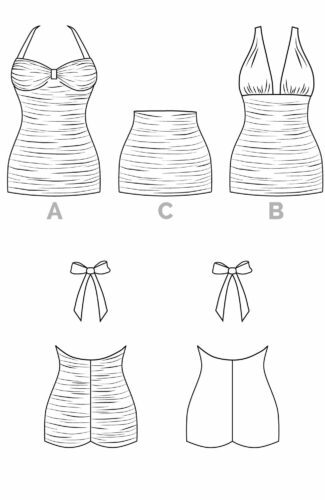 Similarly, anything with more stretch will work great as well, but may require going down a size. 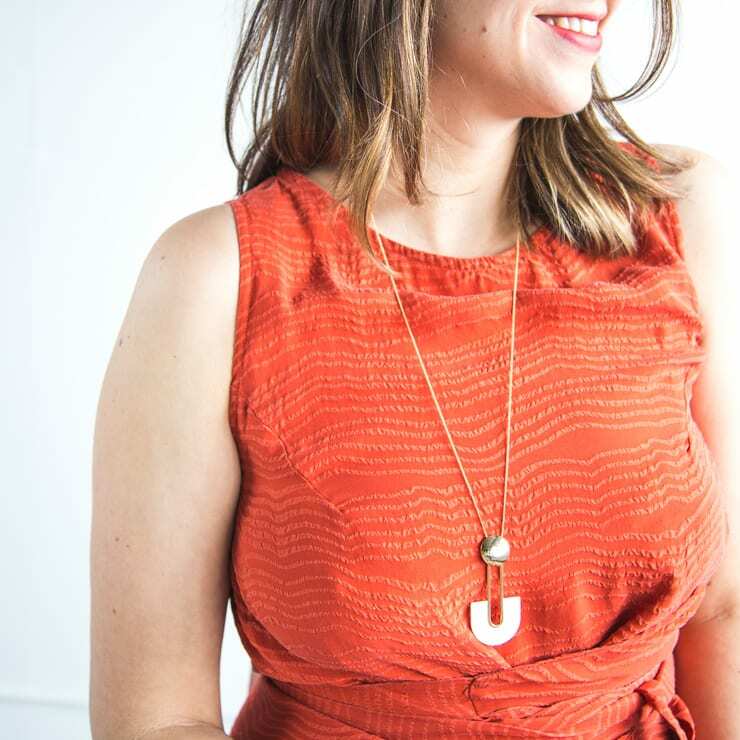 These fit with zero ease at the waist, and minus 1″ ease at the hip. I could have made them even snugger, but since there is so much variation with denim I felt it best to play it somewhat safe with sizing. 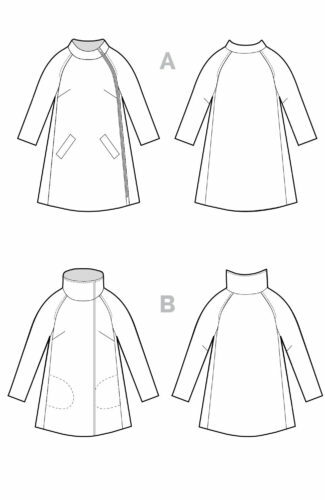 I highly recommend you baste together your pieces before finishing your seams to get the exact fit you want. If you have shapely calves, you’ll want to definitely test that View B gives you enough room in the leg. 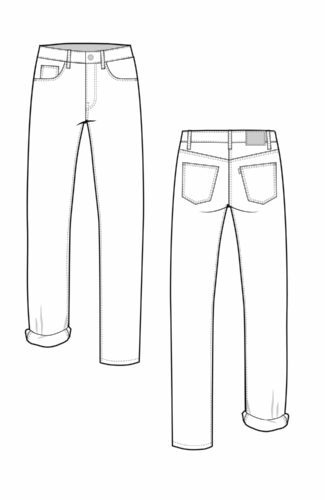 I also want to make a special note about fitting… I know pants fitting gets a bad rep, but fitting stretch denim is MUCH easier than traditional non-stretch fabric. Most of my testers got a good fit off the bat without much fiddling. 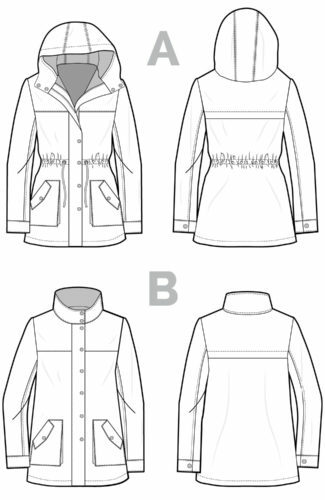 Rest assured, we will cover everything you’ll need to know to get a great fit in the sewalong. Now here is something I’m REALLY excited to offer you. 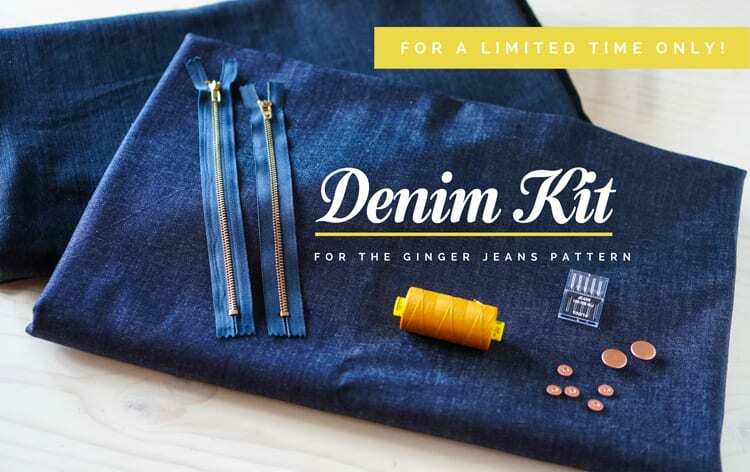 I am collaborating with Jennifer over at Workroom Social to produce exclusive denim kits for your Ginger Jeans. 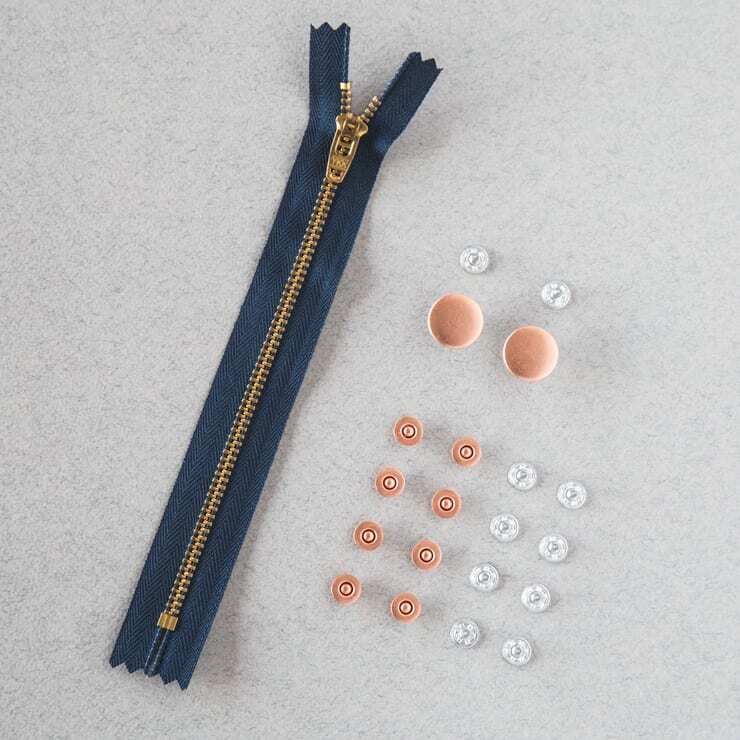 These include everything you need to make TWO pairs of jeans! 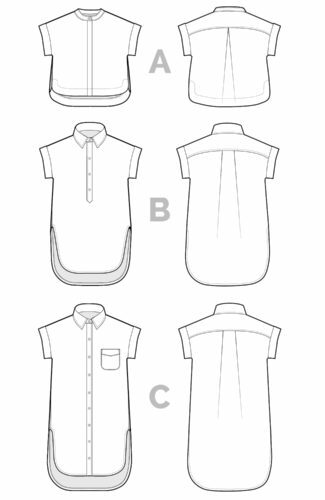 I went deep down the denim rabbit hole when I was in the research stage of this pattern. As most of you have probably discovered, jeans live and die by the quality of the denim. If you’ve ever bought a pair of cheap jeans only to find them 2 sizes too big at the end of the day, you know exactly what I mean. 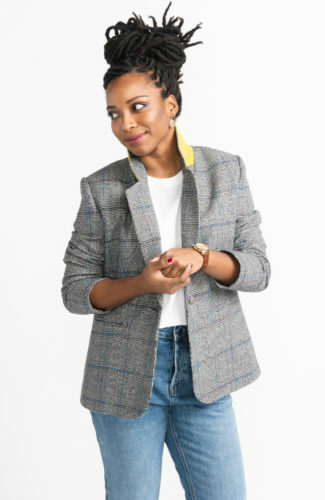 I looked into what my favourite cult denim brands were using for fabric, and discovered one of the greatest denim manufacturers in the world. Cone Mills is an American company that has been making denim for over 120 years. They recently patented a denim process that weaves cotton and polyester together to make incredibly strong, resilient stretch denim with amazing recovery. 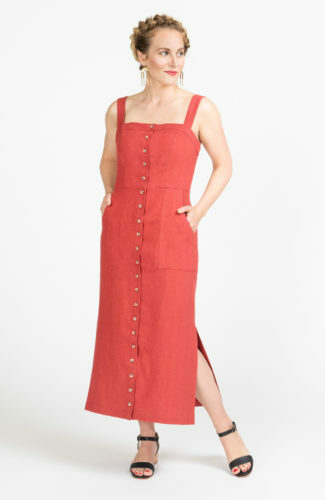 It’s called S-Gene, and it is not available in fabric stores since Cone Mills only supplies to the commercial industry (you can read more about S-gene denim here). I tracked down a source and have made over 8 pairs of jeans using this stuff. It’s fabulous. As I type, I am wearing the low-waisted jeans you saw above. I’ve had them on for three days straight and they still look and fit great! 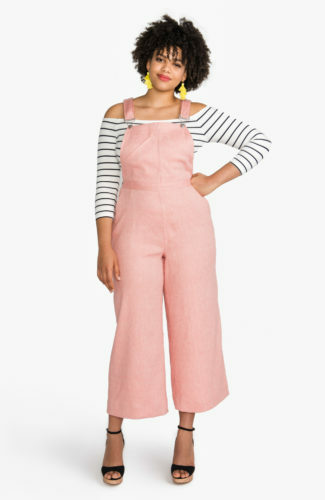 This is the same type of denim used by companies like Imogene + Willie, whose jeans retail for over $200 US. I wanted to be able to offer this denim to you as well. Unfortunately yardage is limited, so if you’d like to purchase a kit, you’ll have to do it quickly to guarantee you can get your hands on one. We are offering these as a pre-sale. This means when the sale is over on October 31 we will then gather what we need to fulfill your orders; you can expect to receive your Ginger kit in December. 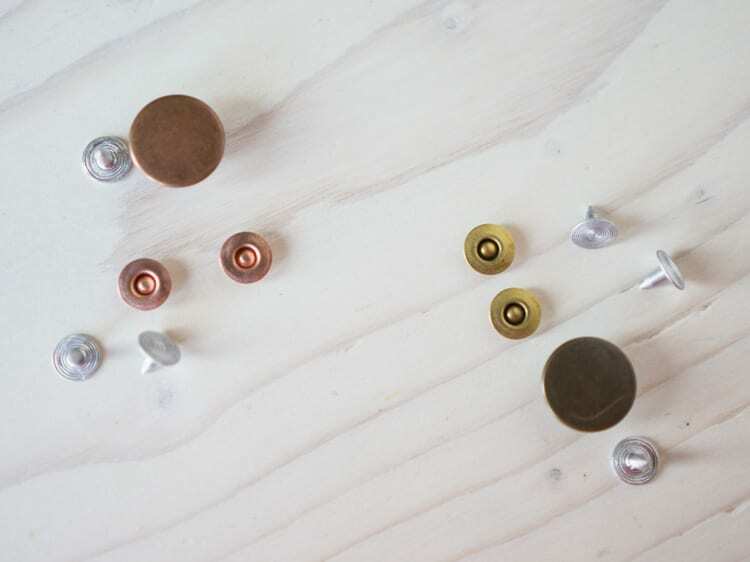 We are giving you hardware in two finishes, but you’ll have to decide between bronze and gold topstitching thread when you place your order. 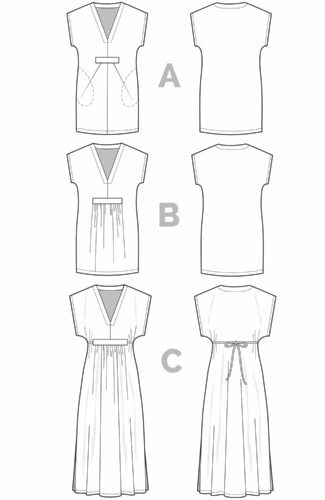 Your pdf pattern will arrive immediately in your inbox, and we will message you in December when your kit is on its way! You have until next Friday to place an order, unless we sell out before then. We are shipping from New York, so shipping rates within the US should be affordable (we are also happy to ship internationally). Since you are buying everything in one shot, you will be be able to save money by not shipping from several suppliers. I know many of us fear making jeans. It can seem a little overwhelming at first, but I PROMISE you, it is 100% something you can do. And you’ll have fun! 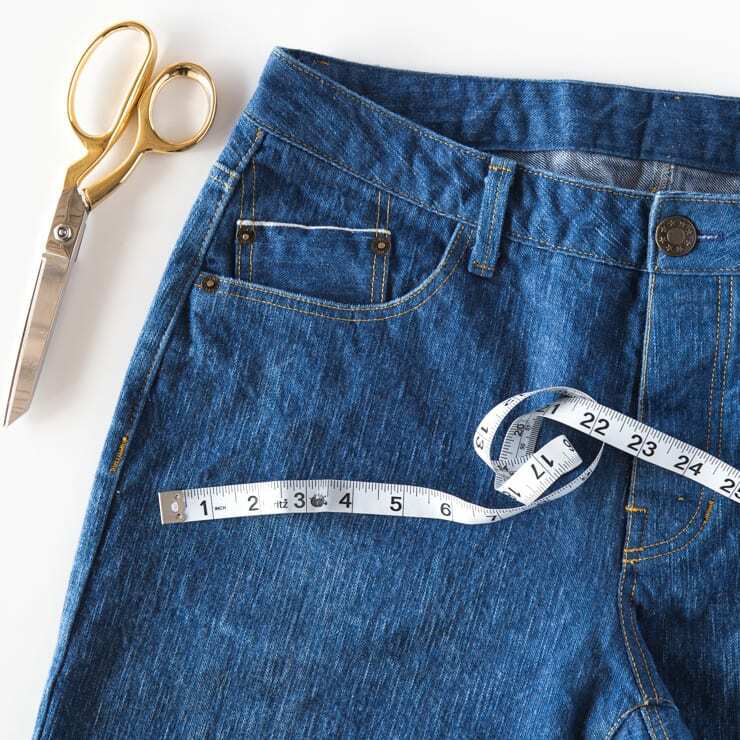 Making jeans is so incredibly satisfying and you’ll get to learn some new skills. One of my testers successfully made a pair of Gingers and it was only her 8th make! If Sena can do it, so can you! 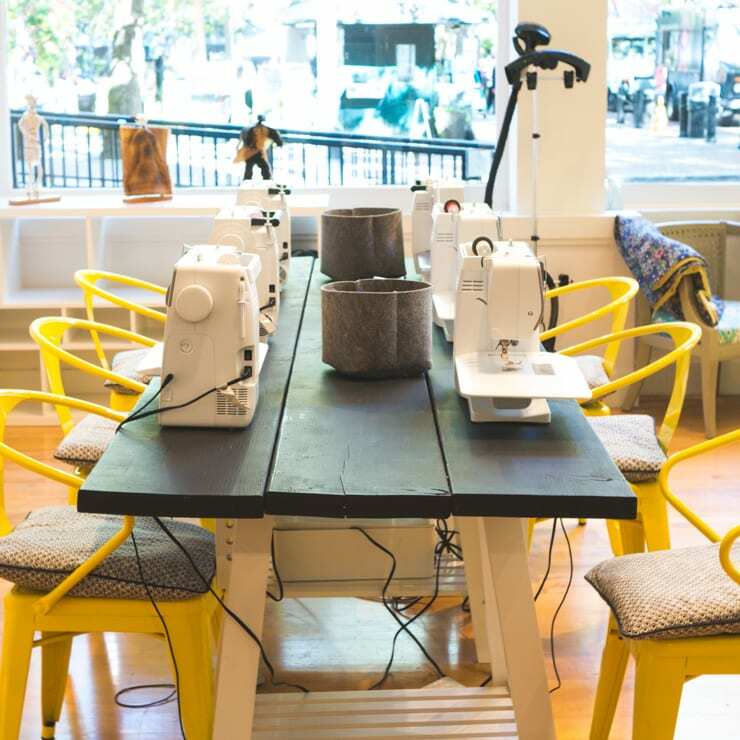 Plus, the street cred you’ll get from family and friends for making your own jeans is pretty priceless. 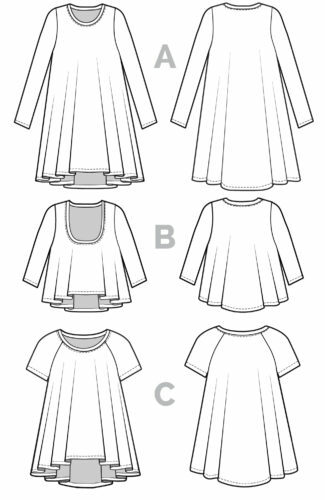 While the included instructions for this pattern are very comprehensive, there are a lot of things I wanted to expand upon. 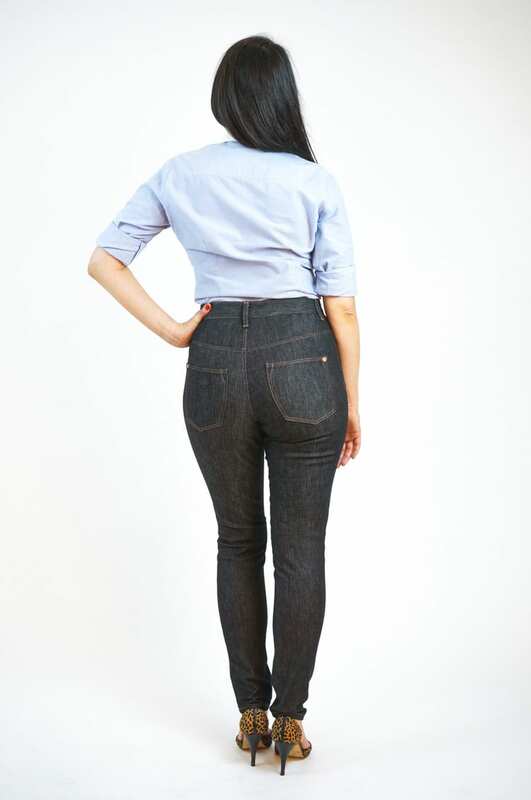 The sewalong will not only include step by step instructions on making jeans, but also lots of information on things like sourcing materials, fitting, pattern hacking, distressing denim, back pocket placement for maximum booty goodness, etc. 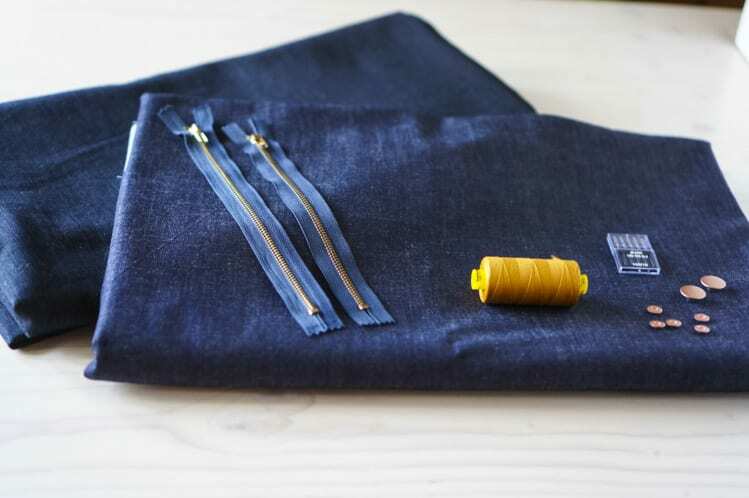 I will be starting the sewalong the second week of November if you’d like help making your very own jeans. We’ll have a blast, pinky swear. Finally, I am continuing the Nettie tradition by naming this pattern after one of the many sewists who inspire me. You likely all know Sonja from Ginger Makes. She’s a wise-cracking, whipsmart ball of positive energy, and over the last few years she’s become a great friend. When Ginger started taking shape, Sonja was on my mind. She wears skinny jeans all the time, but has said on more than one occasion that she was intimidated by jeans making. I knew she could do it, and figured the best way to get her to tackle jeans was to name some after her (hee hee). The universe must have approved, because her first pair fit her pretty much perfectly right outta the gate…. Big love to Ginger/Sonja for encouraging me through this process. 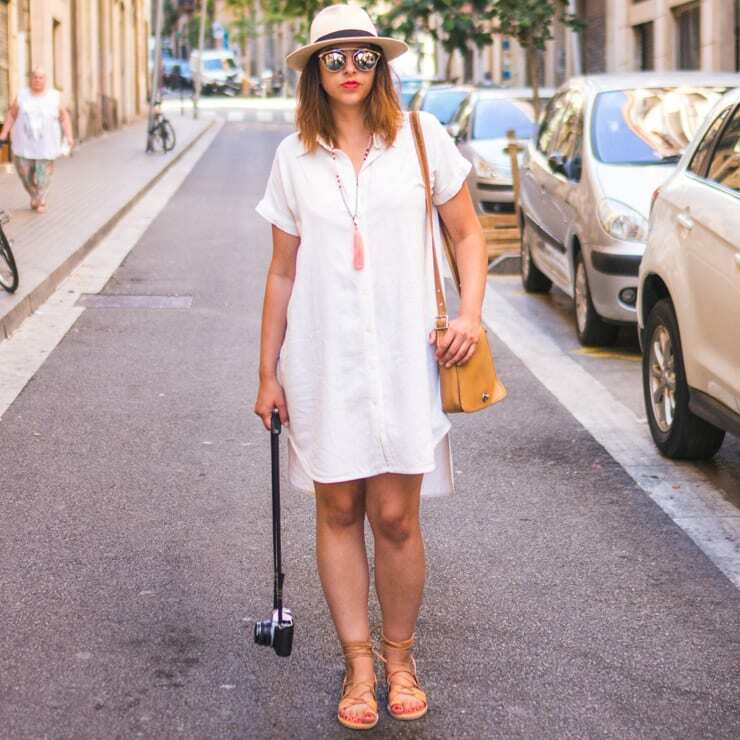 She was the perfect muse! So that about winds it up for this post. If you can’t tell, I’m pretty passionate about this pattern. I got to see some gorgeous Gingers from my testers over the past few weeks and I think you guys will really dig making them. You can purchase Ginger here and the kit here. Just a heads-up that my new webstore now takes Paypal so you no longer have to use Etsy if you want to pay with that method. Let me know if you run into any problems on the site since I only switched platforms a few days ago. I’m so excited to hear what you think! Any questions? I’ll answer in the comments below.